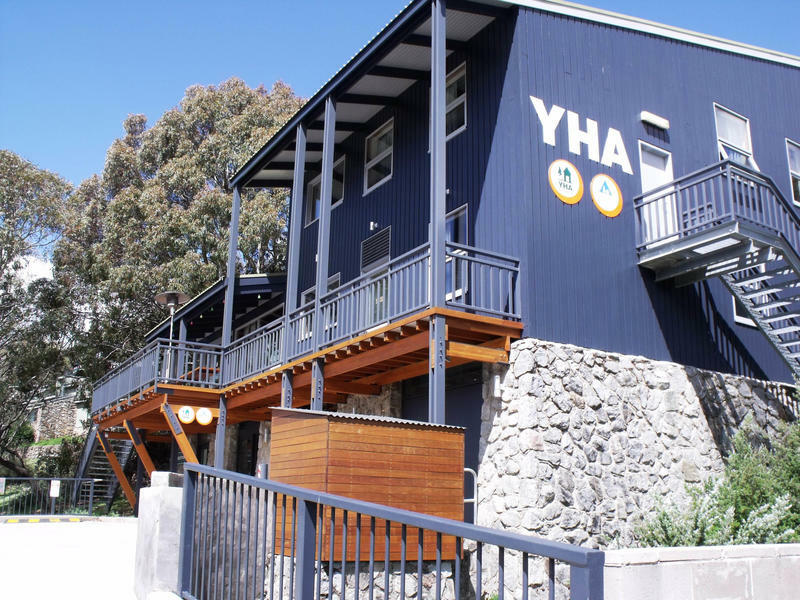 Thredbo YHA, located in the heart of Australia's premier alpine village, is the best place to stay in the Snowy Mountains. When you are not skiing the slopes or trying out the huge range of summer activities, simply relax by the fire in the cosy, fully-equipped hostel, or watch the sunset on the balcony. Chairlifts run 365 days a year taking you to the start of the 6.5km walk to Australias highest mountain, Mount Kosciuszko. Down in the village, thrill seekers can go mountain biking, abseiling, horse-riding, rock climbing or enjoy the many festivals and events. Ski season runs from June to October. Bus: 400 metres to bus stop. Alpinexpress operates daily buses Canberra to Thredbo return, June - October. Murrays Coaches and Greyhound Buses offer regular daily services in winter only. Foot access via Jack Adams Pathway or through public car park. 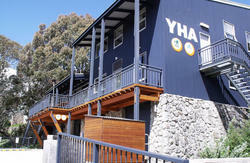 Car: No parking at YHA. Vehicle drop off area only, access is from Buckwong Place (off Diggings Terrace). All vehicles must enter and leave the drop off area in a forward direction. Plane: 1 hour drive or bus from Cooma Airport. 2.5 hours from Canberra Airport.